Alison Shaffer: THE FIFTH ESTATE opens in theaters 10/18, here is your chance to see clips from the film before the movie opens! 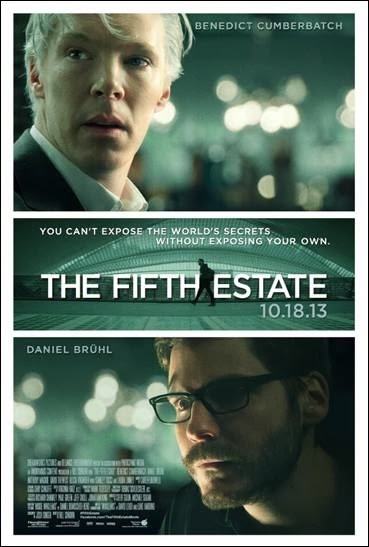 THE FIFTH ESTATE opens in theaters 10/18, here is your chance to see clips from the film before the movie opens! Do you remember WikiLeaks? This movie is based on real events.